Home > Blog > Google’s New SERP Layout Drops the Right Side Ads- See How It’s been so far? Google’s New SERP Layout Drops the Right Side Ads- See How It’s been so far? When it comes to serving the quality SERP experience to its customers, Google leaves no stone unturned. And this is the reason, when it realized that the right-side ads on its search pages are making no use except bothering the users, Google took no time or thought even twice before dumping them. 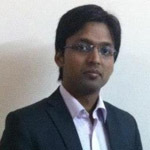 However, as per the marketers, it may boast the melting pot of mixed and matched impacts. For some it may be a beneficial roll out, but for some other folks, it’s a bit costly duty. Now when it has been already done and fully incorporated into the search results, here we are going to put some light on some winners and losers, its impact on search marketers and its effect on Adwords accounts. By thinking about it logically, you would see that the newly created position #4 is the biggest winner out of all. But as per the research and data collected by the research agencies, position 3 has got the biggest boost with the click-through rates have increased by 15 percent. Experts have also found that the recent elimination of right-side ads have also given the boost to the ‘product listing ads’ or PLAs. 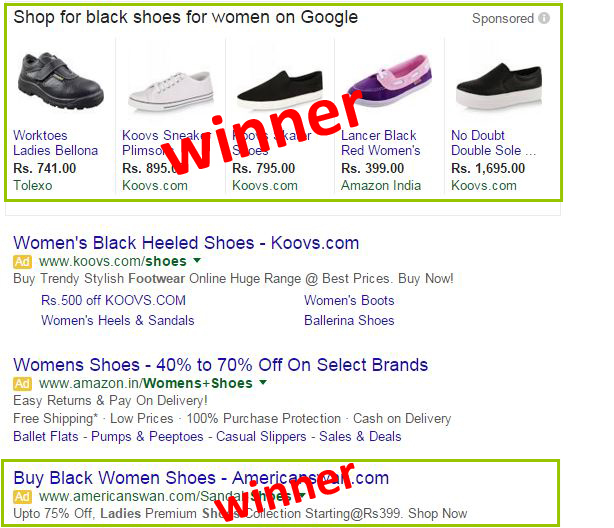 The latest data has shown that PLAs engrossed a vaguely high CTR and a larger share of paid clicks from the SERP. Ever since Google has removed the right side ads, PPC marketers now can be seen in full action. Since the top positions get 14x higher click-through rate than the right side ads more and more people would be interested in spending on the top level ads that may benefit the PPC marketers on the larger scale. With the addition of fourth ad spot, and up to three ads appearing below the organic search results, it’s like we just restructured the baptism of ad positions. 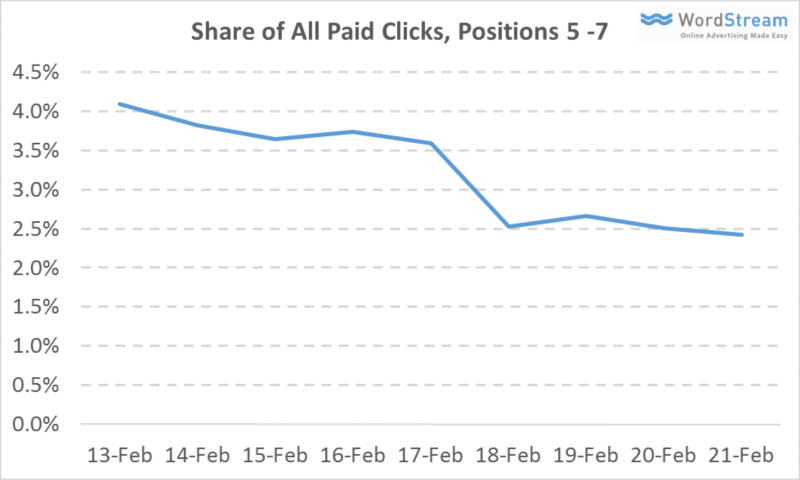 With the total share and impression share of majorly all the paid ads have declined for ads in positions 5 to 11; positions 8 to 11 have got the highest impact. Since all of them have kicked off by the new style SERP, ads that appeared in positions 5 to 7 saw less reach. These positions have the lower reach than the upper positions and this is where the battle of acquiring top positions will take place severely. 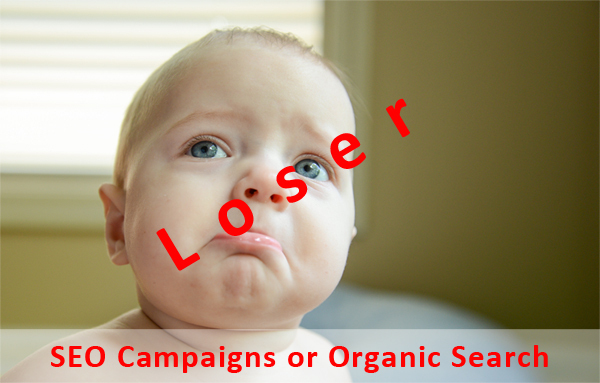 With all the valid reasons in hand, the biggest loser in this battle will be the organic searches because the no. #1 organic position will now be the paid position #4. Even though the number of SERP featuring a four-ad Adwords block had significantly grown in the past month or so, the updated search engine ranking positions will still make up a minority (36.4 percent) of the search results. As per our Still, for SERPs with highly saleable queries (e.g., car loans, properties to let, life insurance — the most valuable search queries), organic results will no more be visible above the fold on many desktops and tablet computers. So finally, this is another major change Google has incorporated to improve its search results, but you should not panic because we would go through it together combining other marketers too. 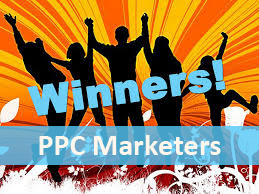 Now when the most of the PPC marketers will come out to be even better than before, it’s possible that some might lose but that’s not new because it always happens when Google come out with some changes. So monitor your campaigns carefully and adjust your accounts when needed.